In the old times, a shirt was a garment used primarily by men as a type of underwear. And this was until as late as the 20th century. It was a plain, undyed garment worn on the skin under regular garments. In fact, women started wearing shirts in the 1860s, after a red shirt was made popular by the Empress Eugénie of France. The term Shirt is very broad and contains all kinds of clothing items used to cover the upper body from the neck down to the waist. In the fashion industry, each clothing item has its own unique name. But the humble shirt is the one clothing item that has stood the test of time and has become a staple of every human being’s closet. The women’s shirt first appeared in 1793 on Queen Marie Antoinette. In the 19th century, the shirt had heavy bouffant details as a sign of wealth. 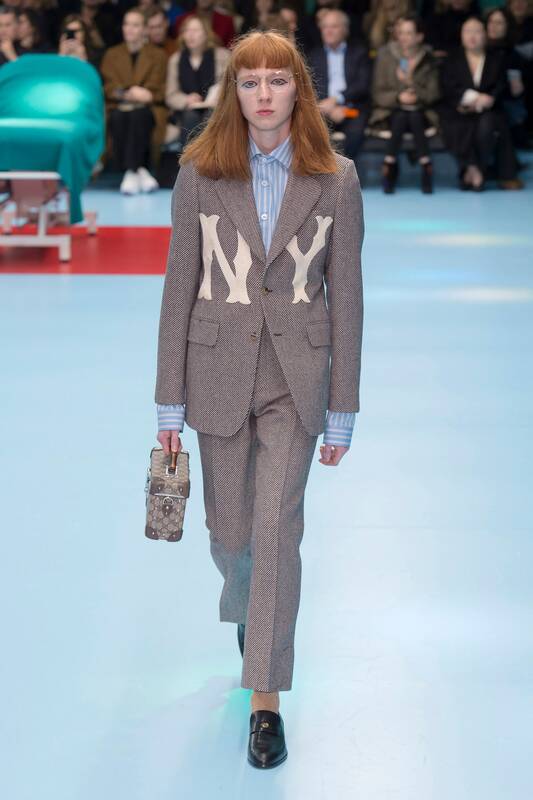 Coco Chanel introduced the masculine look to female fashion in the 20s, after World War I. It entered Hollywood in 1938 with Katharine Hepburn wearing it in the movie Holiday. Those years saw the shirt in a feminine style with large sleeves, ruffles, etc. A basic shirt is one of the most versatile upper garments you can find. Get yourself one in white or blue colour and you can style it with almost anything. For formal occasions, you can pair the shirt with a skirt or trousers. For casual occasions you can wear it with jeans, shorts. And to add a little edge to your look, you can style it under a dress. You simply cannot go wrong with a basic shirt in your closet. And our runways agree with this. 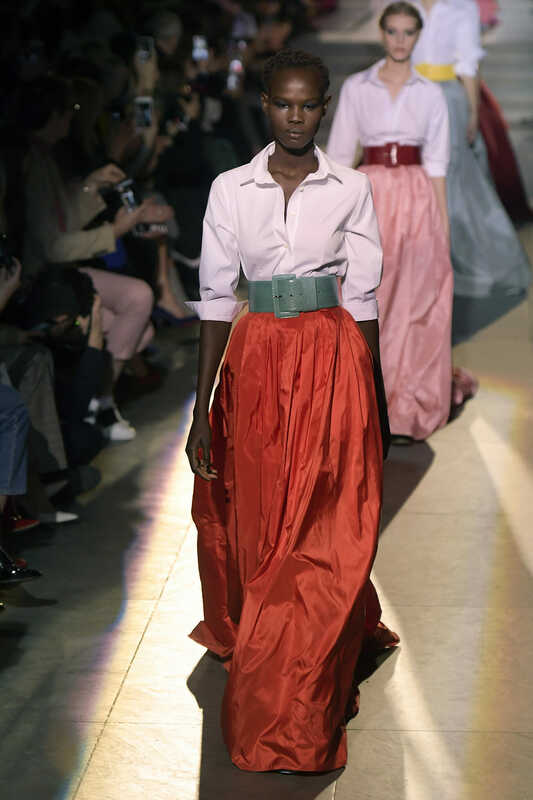 Here are a few stunning runway looks featuring the mighty shirt! And of course, you may have seen the Balenciaga t-shirt shirt causing controversy all over the internet. So the humble shirt is definitely going to be a huge part of my wardrobe this year. And while the shirt has been a wardrobe basic, there are a few ways that make the shirt stand out. Instead of going for the fitted shirt, try an oversized one. It is perfect if you are going for a boxy look. 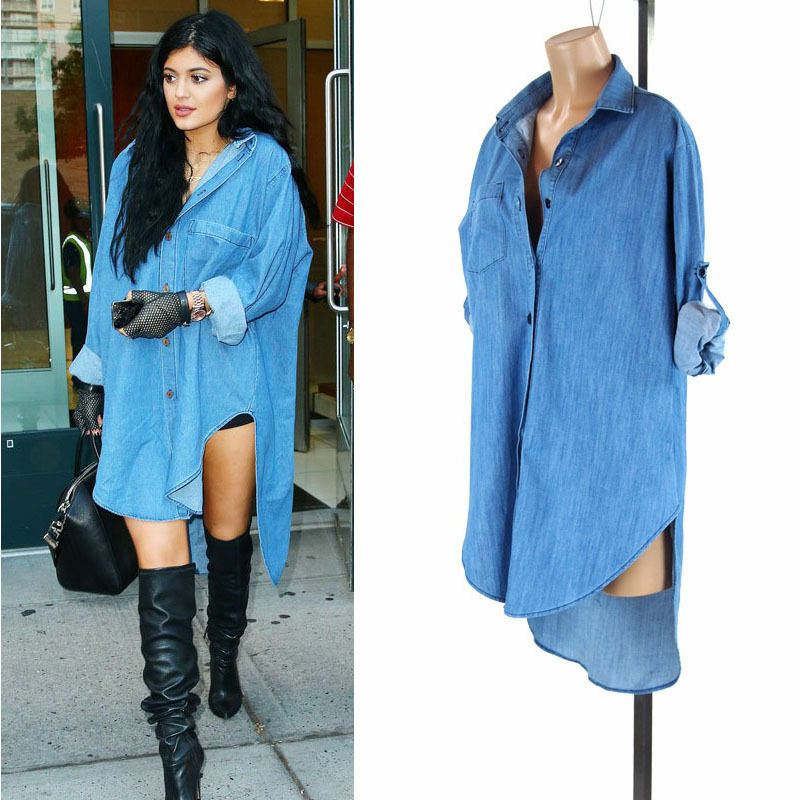 If you have a shirt that is long and loose fitting, try wearing it as a shirt dress. Dress it up with heels and a belt around the waist or dress it down with sneakers. Go for an effortless casual look, throw the shirt on with a pair of leggings. Want to try something new? Layer a dress over the shirt! Use an oversized shirt as a jacket by layering it over a maxi dress. Take a look at this video to check out my way of styling the basic shirt.